Radiant Sunshine Yellow. 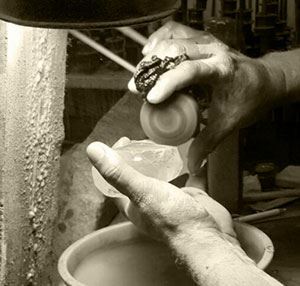 Handmade Organic Textures. 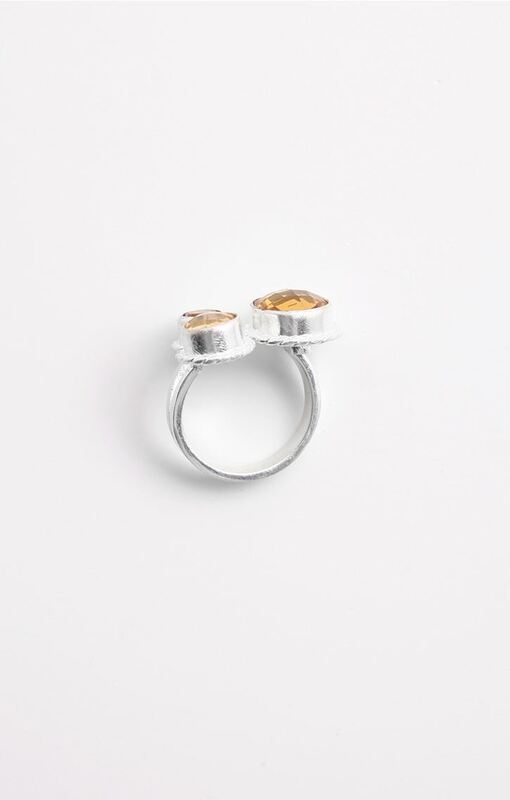 Citrine Stones. Uncomplicated. 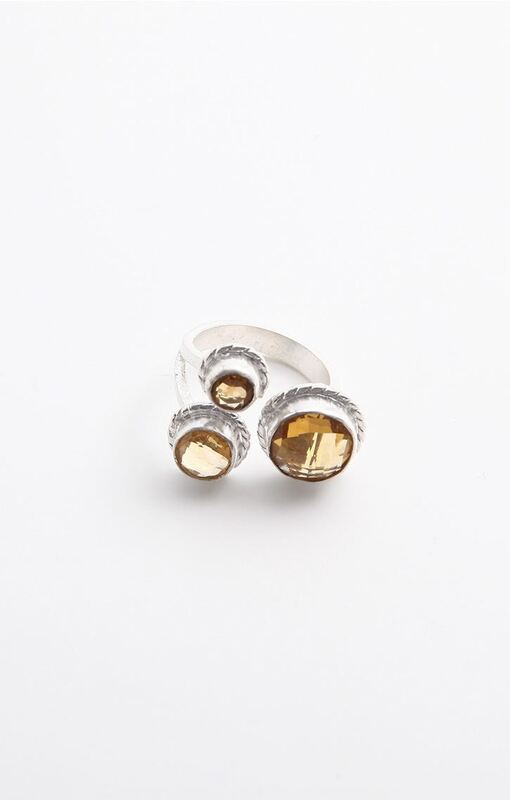 With three sparkling citrine stones set in organic textured handcrafted silver , this ring is a statement making piece with an understated elegant look. It is a good accessory for a formal look as well. Material 925 Sterling Silver. 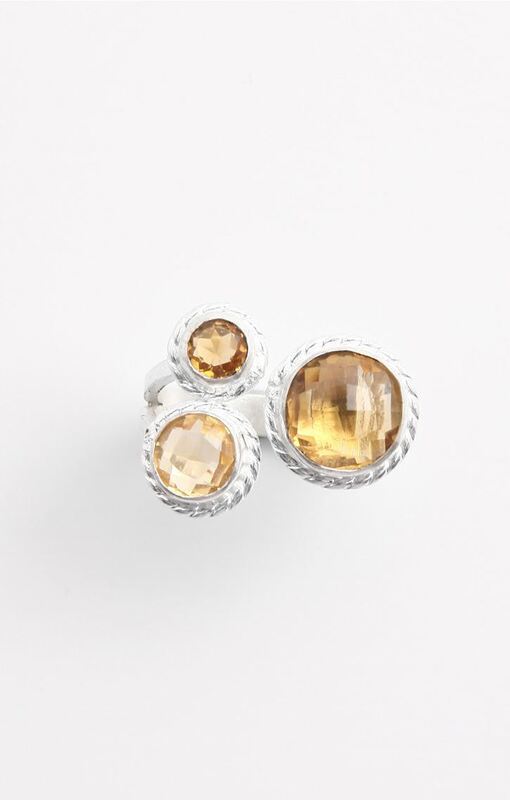 Natural Citrine Stone. Best For Special Occasions, Day Out.